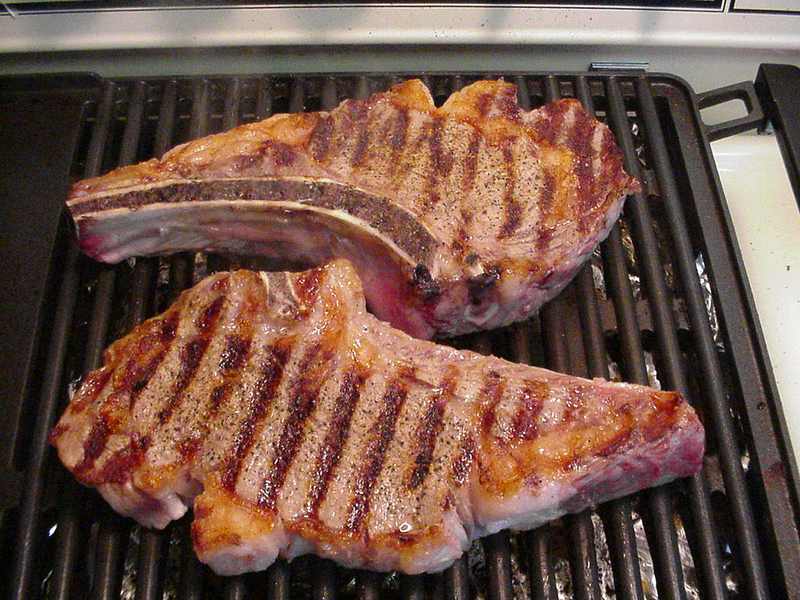 One of the best foods to bulk up and gain weight is steak. I try to eat it as often as I can. Unfortunately I am not much of a cook, so I usually try to eat out. When cooking and eating at home, I use one of those little two-sided grills (similar to a Foreman grill) to cook my meats. A very potent combination is steak with brown rice. When you have this combination, you get a lot of very good calories that help you bulk up and grow muscles.